In May 2008，the company began to build the laboratory. In October the company officially set up a laboratory. In January 2017, Reliance obtained the CNAS National Laboratory accreditation. In May 2017, Reliance obtained the German TUV Rheinland witnessed laboratory accreditation. 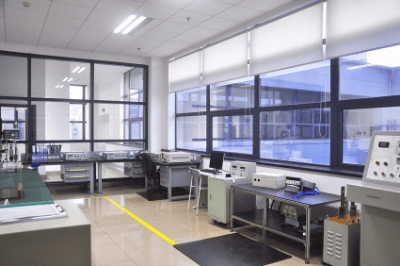 It is worth mentioning that the establishment of both UL witnessed laboratories and CNAS laboratory, is no precedent in the domestic electrical connection industry. 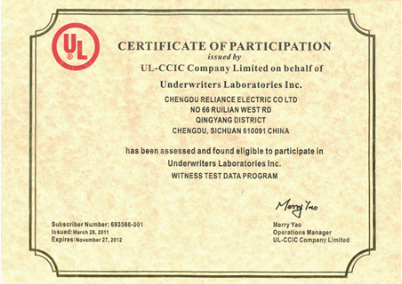 UL is the abbreviation from Underwriter Laboratories Inc. UL safety test Lab is the most authoritative in the United States, but also the larger civil institutions engaged in safety testing and identification in the world. It is an independent, profitable and professional organization that works for public safety. It adopts scientific test methods to determine the extent to which hazards such as materials, devices, products, equipment, buildings and other hazards and hazards to life and property; It determine, prepare and issue appropriate standards and to help reduce and prevent life Property is subject to loss of information, while carrying out research business. It is mainly engaged in product safety certification and business safety certification. Its ultimate goal is to get the market with very safe goods and contribute for personal health and property security. In terms of product safety certification as an effective means of eliminating technical barriers to international trade, UL also plays an active role in promoting the development of international trade. China National Accreditation Service for Conformity Assessment (CNAS) is an authorized institution approved by China National Certification and Accreditation Administration Committee under the Certification and Accreditation Regulation of the People's Republic of China. It is responsible for the accreditation of relevant institutions such as certification bodies, laboratories and inspection agencies. 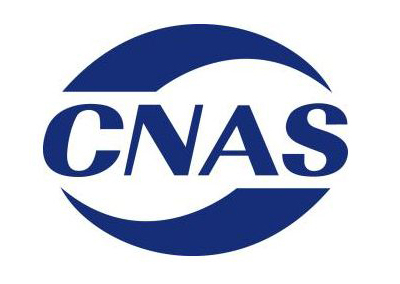 CNAS is merged by China Certification Institution National Accreditation Board (CNAB) and the former China National Laboratory Accreditation Board (CNAL) .CNAS confirms the ability to carry out appropriate conformity assessment activities (such as certification, testing and calibration, inspection, etc.) through the evaluation and supervision of the management and activities of the conformity assessment bodies (e.g. certification institutions, laboratories, inspection institutions). CNAS verifies the authority of the activities and plays a role in recognition and restraint.